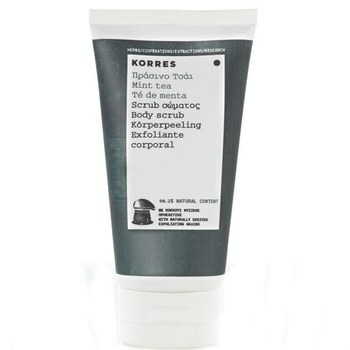 11 Exfoliating Body Scrubs You Need! 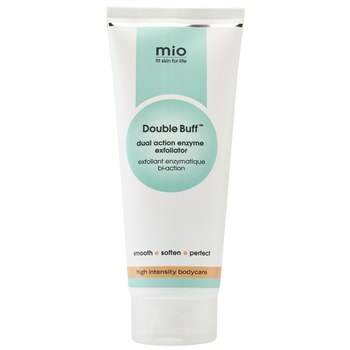 There’s nothing nicer than that gorgeous feeling of super soft smooth skin! Enter: dry, cracked skin which peels from the slightest contact with your cloth. 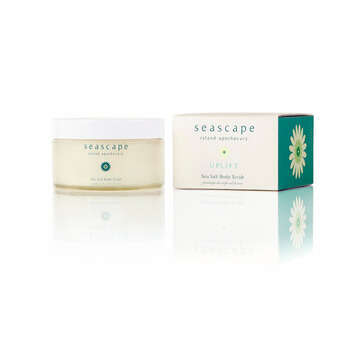 Even though moisturisers help to soothe it, what you really need is a body scrub! 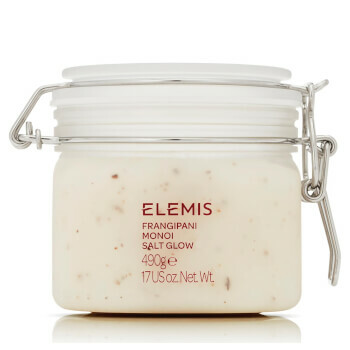 To help you to get the very best results, we’ve gathered everything you need to know, plus the 11 exfoliating body scrubs you need in your life! 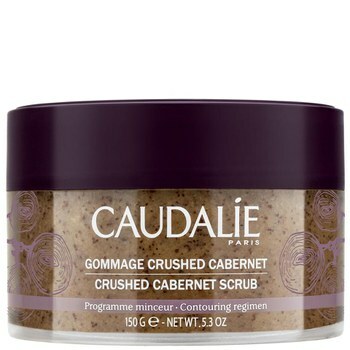 We all know that body scrubs make your skin silky smooth, but how do they do it? Well, exfoliating body scrubs contain a grainy material such as salt or sugar. When you rub them onto wet skin, the grains loosen dead skin cells and other build up. 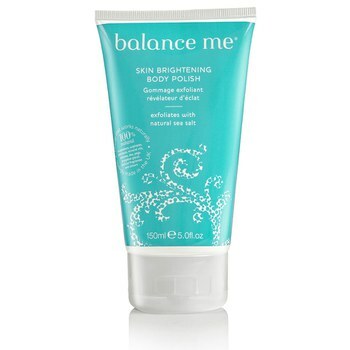 Once you wash it away, it reveals a clean and clear layer of fresh skin. There are several reasons why you should use a body scrub. Not only does it keep your skin looking and feeling smooth, it has other benefits too. When rubbing a scrub into the skin, it boosts circulation by increasing blood flow to the surface of the skin, helping to drain lymph nodes. If that’s not enough, it also helps your moisturiser soak in better afterwards! When Should I Use a Body Scrub? When you choose to use a body scrub, make sure that your skin has been softened in a warm bath or shower for 5-10 minutes first. 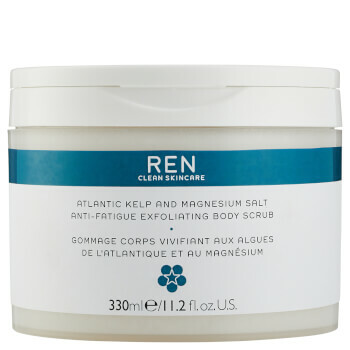 This makes it easier to remove dead skin cells and allows you to scrub less harshly so you don’t damage the new layers of skin beneath. 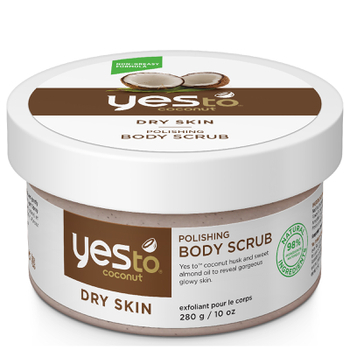 The best times to use a body scrub is after shaving to avoid ingrown hairs and before tanning to avoid patchiness. 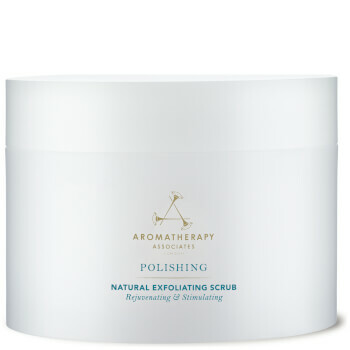 How Often Should I Use Exfoliating Body Scrubs? You should use a body scrub every couple of days, depending on your personal skin sensitivity. Try to avoid using them any more than three times per week as your skin won’t regenerate quick enough! If you do, you can cause irritation and redness. 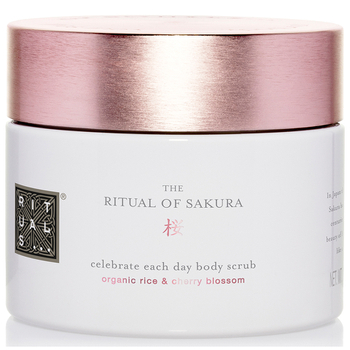 What are your favourite exfoliating body scrubs?! Let us know on Twitter or Instagram!